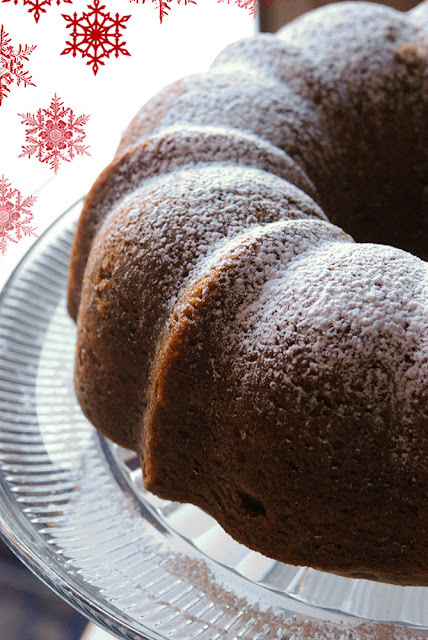 Christmas-y Bundt Cake Recipe - Jill Ruth & Co. 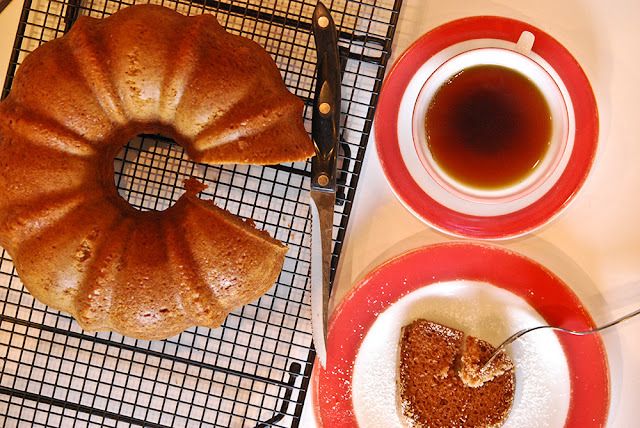 I imagine Bundt cake recipes are abundant out there but that won't stop me from sharing this one with you. :) My sister in law gave me the recipe quite a few years ago. This is this week's cake. It made it to the cake plate. I made it yesterday and there is only a sliver left. This is last week's cake when I planned to blog about it. But there has been too much "merry making" around here to get it posted until now. It didn't make it to the cake plate before I had to cut into it. 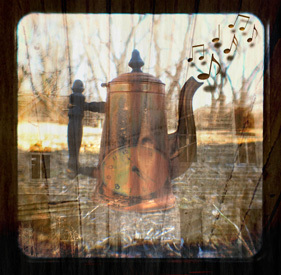 Mix for 30 sec. on low speed then for 2 min. on med. speed with an electric mixer. Put in a greased bundt cake pan. Bake at 325 degrees for 55-60 min. Let cool 10-15 min. and remove from pan. When completely cool, sprinkle with powdered sugar. 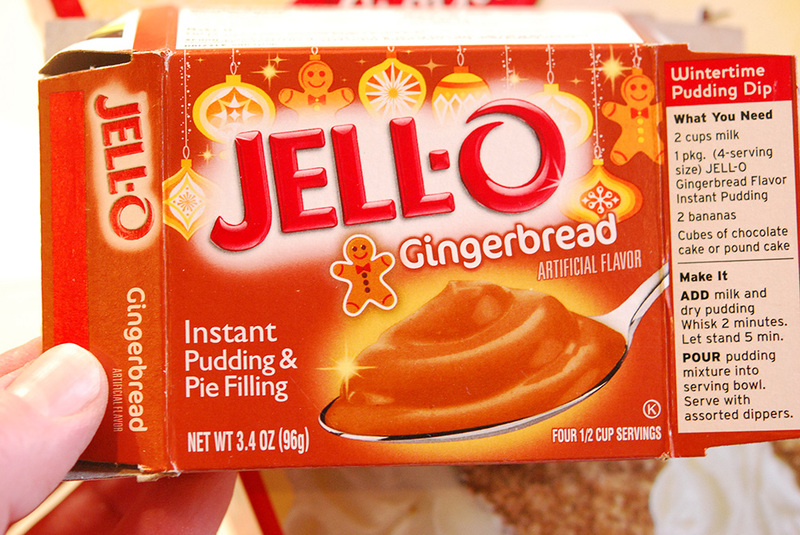 You can use any flavor combination of cake mix and pudding that you like. This is the combination we all just loved this past week. 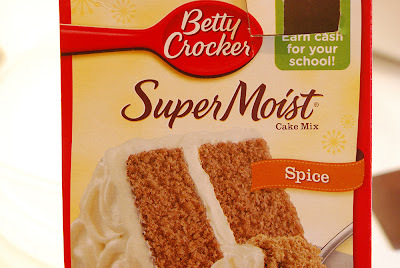 Spice cake. I'm a big fan of frosting, but honestly this cake is just so good without any frosting. Not filling. Just the right amount of sweet. I do hope your Advent time is going smoothly. May these days be blessed for you! That scene is referred to over and over again around here - especially when such a cake shows up. 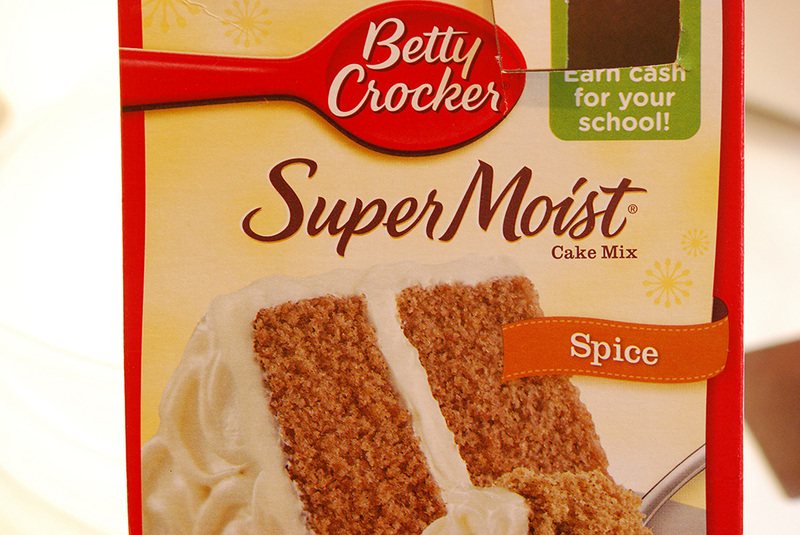 I'm going to make cake for dinner. Because it looks THAT good and I'm skipping all health food from now 'til January 4th. This looks so yummy! I love bundt cakes with just powdered sugar. Thanks for sharing the recipe, it looks easy. I love that first photo- it's really gorgeous. Oh, and the cake recipe looks delish! I thought of that movie clip as soon as I saw the post title. So funny that Bundt. I never knew they made gingerbread pudding....have to get some. I want to try this recipe! How pretty the cake and the pictures turned out. Mmm, this is what I love about the holidays! Sweets!!! this is right up my alley! i bought a bundt pan at a thrift store and have yet to use it, this may be the perfect recipe to break it in. 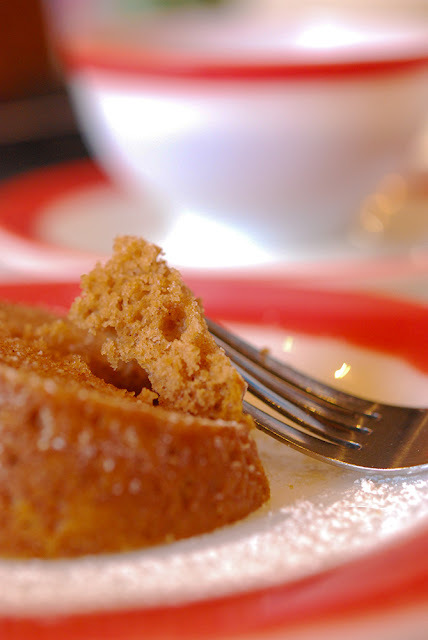 spice cake was always my fathers favorite cake, so my sister and i will think of him while we enjoy it. Thank you so much!